Downtown Kamloops will be transformed this weekend as the First Annual Kamloops International Buskers Festival takes over Riverside Park and various locations throughout the downtown core. 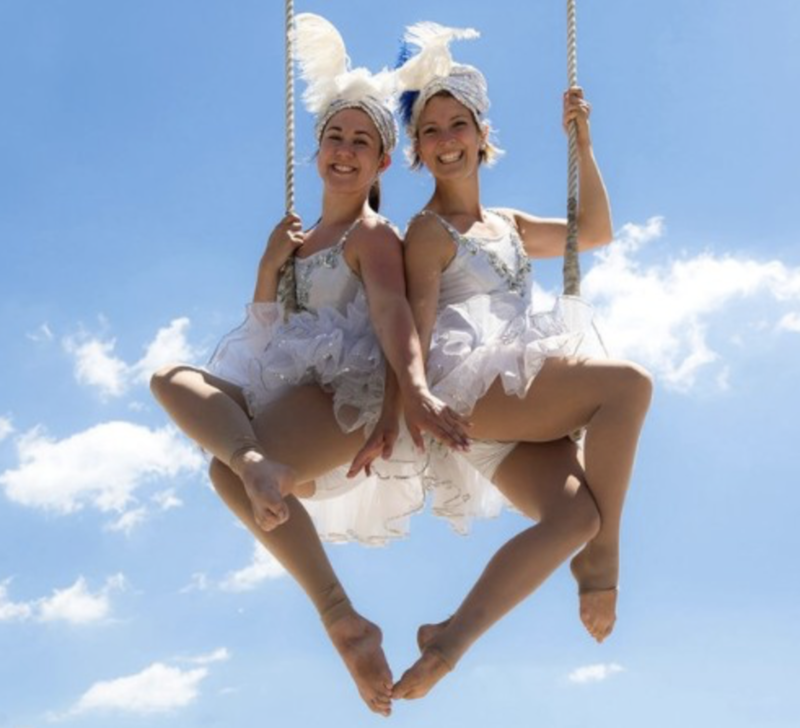 The event will officially kick off at 4:30 p.m. on Thursday, July 26, with an opening ceremony and ribbon cutting at Stage 1 in the east end of Riverside Park, followed by a performance by The Silver Starlets. The excitement will continue throughout the weekend with performers from Kamloops and around the world. The full performance schedule can be found at KamloopsBuskers.com.